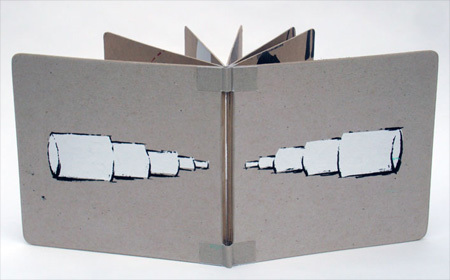 Kent and Nanette are launching this summer with three exhibitions showing their artists’ books. Happy Summer reading! This entry was posted in June, 2011 and is filed under Exhibition, News.